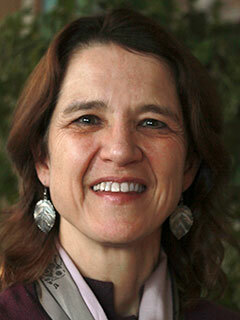 Betsy Leondar-Wright is an economic justice activist, sociologist, and author. She is currently the project director and senior trainer at Class Action, a nonprofit that raises consciousness about class and money. She was previously the communications director at United for a Fair Economy where, with Meizhu Lui, Bárbara Robles, Rose Brewer, and Rebecca Adamson, she co-authored The Color of Wealth: The Story Behind the U.S. Racial Wealth Divide (The New Press).